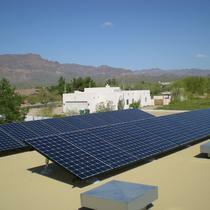 SunPower offers a 25 year workmanship warranty including labor. 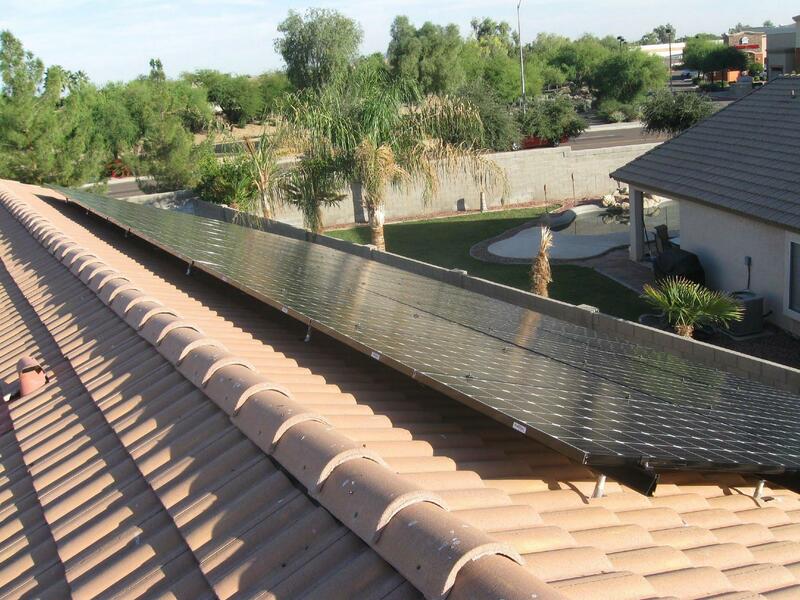 The only 25/25/25 comprehensive warranty in solar. Contact us to learn more.  Why choose Phoenix Green Team? We work directly with SunPower solar, the maker of the most efficient, most powerful solar panels in the industry. We do not subcontract any aspect of your job. 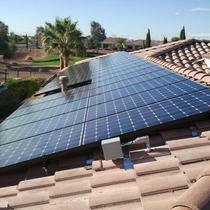 SunPower makes the panels and installs them on your roof. Having a manufacturer direct relationship with no dealer or solar middleman means better pricing and quality controls for your solar job. Why hire a dealer to sell you some other manufacturers lower quality panels and inverters just so they can make margin on your install? 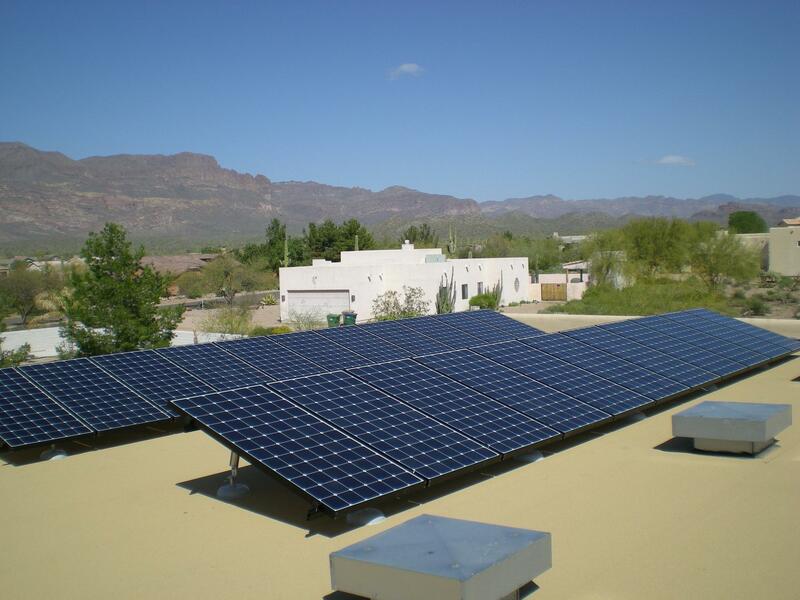 Having one company responsible for your solar system installation and system performance allows you complete peace of mind. One company also means one warranty and one phone number if you ever need repair or replacement services. Try asking a dealer how to get one warranty service on all the different products they use on a typical install made by multiple manufacturers. 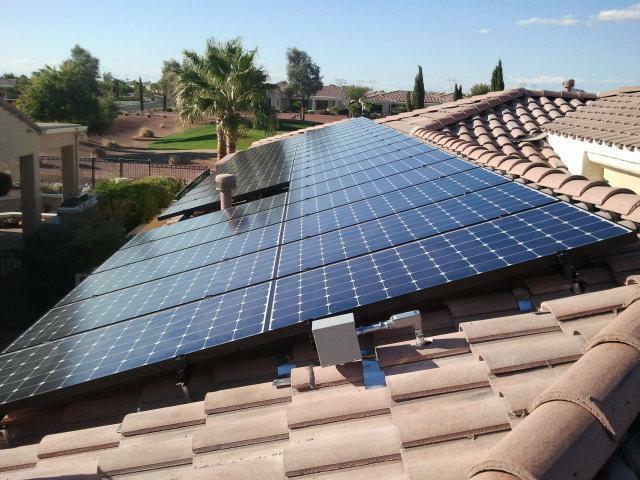 For over 11 years Phoenix Green Team has helped thousands of Arizona homeowners go solar, while making the process from planning to turn-on as easy as possible. We listen to you and make sure that your input helps us design a system that will meet your desired needs without adding unnecessary complications to the process. Whether it is comparing lease, loan, or purchase options; we will find the right solution that fits your family. We don't believe in a one size fits all approach to solar. Phoenix Green Team will keep you informed at every milestone along the way. We know that lack of communication is one of the biggest complaints in solar. 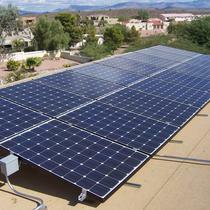 We are excited to help you go solar and look forward to hearing from you. 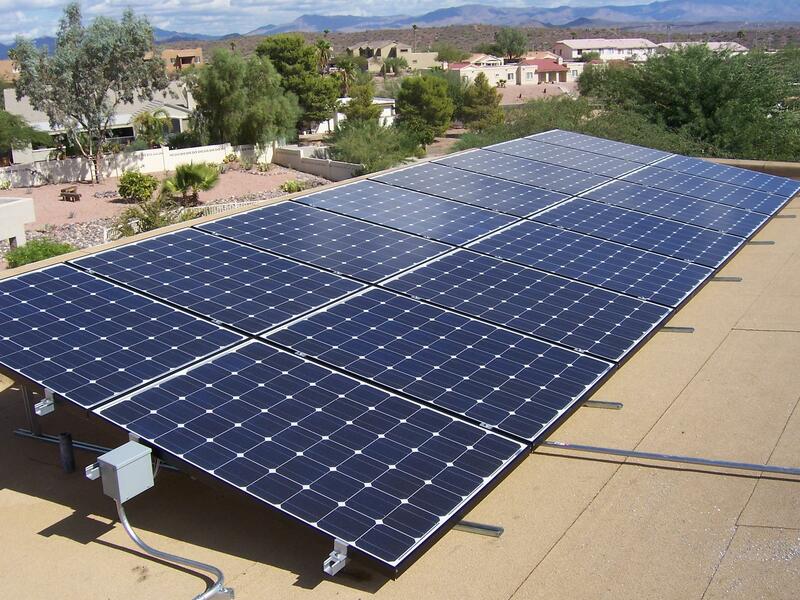 Phoenix Green Team offers solar sales, design, engineering, installation, and commissioning of your solar system with the local utility. 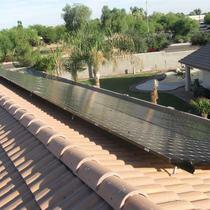 We also offer a full suite of solar options including cash purchase, financing, & solar leasing. Greg Field is one of the biggest reasons I went with Today's Energy Store for my solar panels. He had all the right answers to my questions and was spot on regarding the entire process. 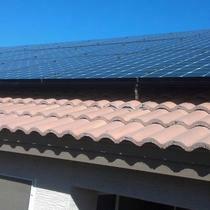 Sunpower panels is the best way to go and I'm very happy with my decision. Greg Field and his team are straight shooters. If you are looking to help the planet while decreasing your energy bill, give them a call. My APS bill was literally $37 last month and that’s with plugging our electric car in every day. "Made the entire experience pleasurable"
We have been enjoying our solar system for just over a year now, and we couldn't be happier. Our electric bill has dramatically gone down, and it is fun to follow the production on the app. I would also like to say that Greg at The Green Team, was instrumental in getting us set up. He came to the house explained how solar works, what to expect and pricing. 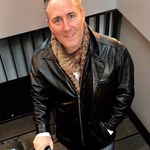 He was very informative, not salesy and we really felt like he wanted what was best for us as the customer. I highly recommend Greg and The Green Team. 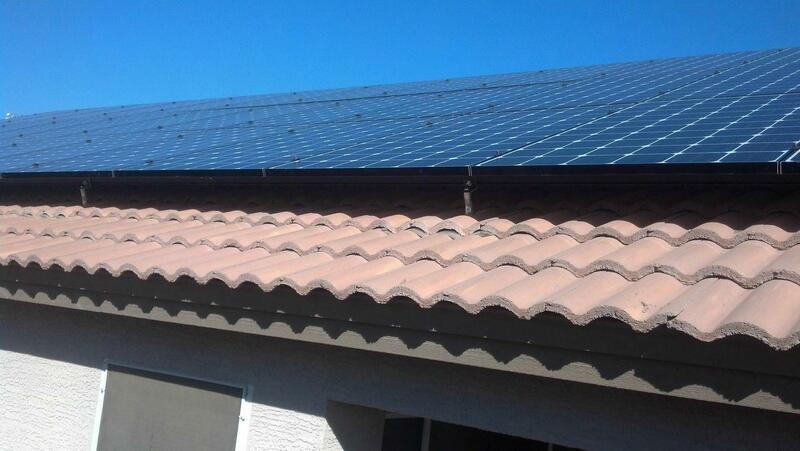 We had the Phoenix Green Team introduce us to solar, and it was the best decision ever! Greg Field explained everything in terms we understood! We have recommended him to many and will continue to do so because of his reliability and honesty!